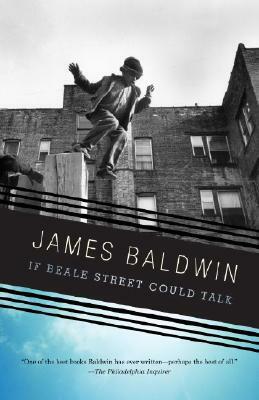 In this honest and stunning novel, Baldwin has given America a moving story of love in the face of injustice. In a love story that evokes the blues, where passion and sadness are inevitably intertwined, Baldwin creates two characters so alive and profoundly realized that they are unforgettably ingrained in the American psyche. Tell us what do you think about If Beale Street Could Talk.